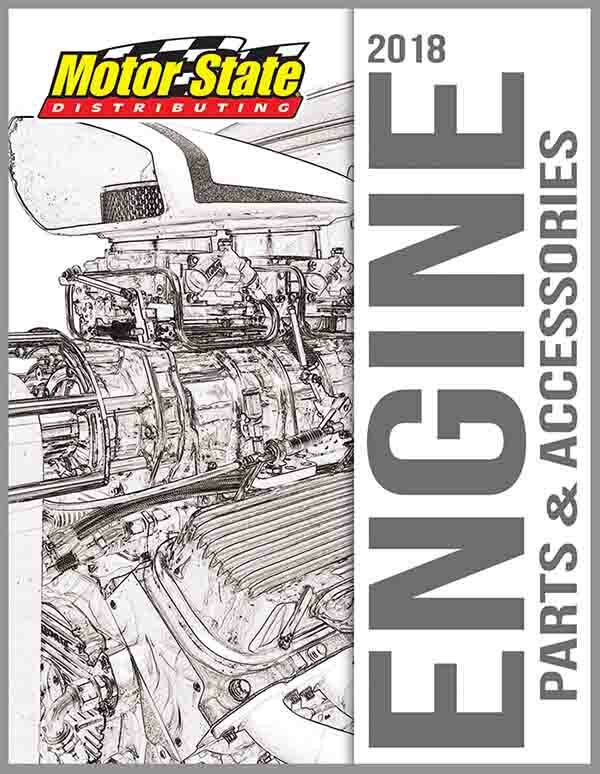 Motor State Distributing’s Engine Parts & Accessories catalog is the one parts sourcebook for any engine builder. The 2018 catalog offers the latest in stock replacement and high-performance engine parts, components, hardware, lubricants and engine assembly tools to build an early to late model competitive engine. Built by engine builders for engine builders, this catalog is straight forward, making the process of locating and ordering engine parts easy and efficient. The new oil pump pickup buyers guide quickly references the high-performance oil pan part number to the recommended oil pump and oil pump pickup listed by engine family. Get the most comprehensive engine parts catalog for your shop by clicking here.